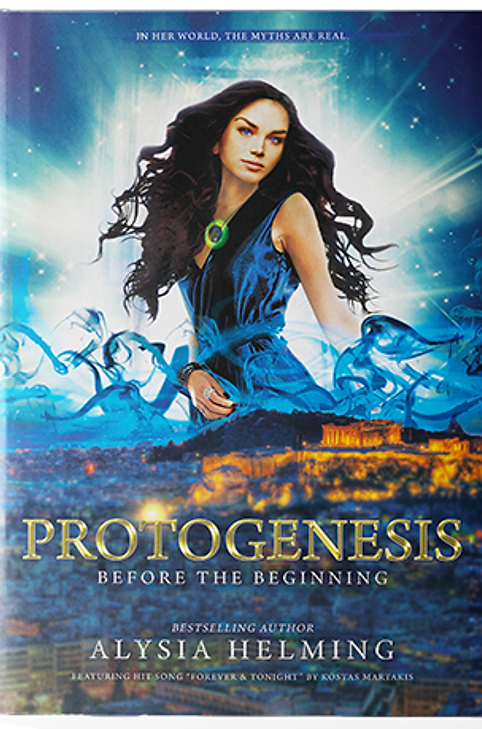 nn Marie interviews Alysia Helming today on her best selling book sweries, Protegenesis: Before the Beginning. Upon the tragic loss of her mother, an American teenage girl is uprooted to move across the world to Athens, Greece in the midst of the financial crisis where she must learn to survive a new school, a different culture, and the highs and lows of new love. But something isn’t right. A series of clues lead Helene to believe that her mother is still alive. She begins the perilous quest in Greece to solve this mystery and find her mother. Through this journey, she discovers a ‘magical’ doorway that opens her eyes to a new and dangerous place – one that leads back to the deepest roots of modern civilization and Greek mythology – but nothing is as it seems. Or is it? Alysia Helming is the best-selling author of the Protogenesis book series, the Executive Producer of the short film series Footsteps in Athens showcasing the real-life experience of Greece through selected scenes from the book, the Creator/Executive Producer of the upcoming American TV series Meet Me in Greece, based on her real-life story behind the writing of the book series, and the primary shareholder and President of Protogenesis Media. When she isn’t writing, Helming is considered a ‘Clean Energy Guru’ as a majority investor/owner in Pristine Sun and regularly travels to Greece regularly for her research and inspiration. Official Teaser Video for short film inspired by the best-selling novel Protogenesis & hosted by Greek music star Kostas Martakis. Over 500 people in Greece have contributed to the author’s research for the Protogenesis novel, including renowned Greek archeologists, cultural and mythology experts, and the American School of Classical Studies at Athens. Due to the overwhelming response in Greece, Protogenesis has been selected to be featured in the United Nations’ (UNESCO) 2018 World Book Capital Event in Athens. American novelist Alysia Helming is the best-selling author of the Protogenesis Book Series, she is President of Protogenesis Media, and Executive Producer of the short film series Footsteps in Athens which bring to life a selection of the book’s most intriguing scenes showcasing real-life experiences in Greece. Alysia is also the Executive Producer of Meet Me In Greece, an American reality-based TV series which is currently under contract. When Alysia isn’t writing, she is considered a ‘Clean Energy Guru’ and is also a majority investor/owner in Pristine Sun, a major solar independent power producer in the United States. Alysia is also Vice President of Green Reach, Inc., a diversified renewable energy company. Alysia Helming has over 25 years’ experience in providing internal and external advisory services to CFOs & CEOs for Fortune 500 and mid-sized corporations, including Jacuzzi, Bushnell, Wells Fargo, Hallmark Cards, DST Systems and Exelon. 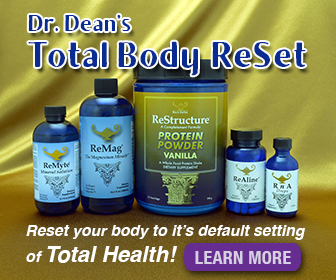 Most recently, Alysia served as CFO for at Pristine Sun. Prior to this, she was the CFO for renewable energy and wellness companies, Krystal Clean Biofuels and Probiotics Holdings, Inc., and was Director of Finance at Bushnell Outdoor Products, a $400MM corporation.